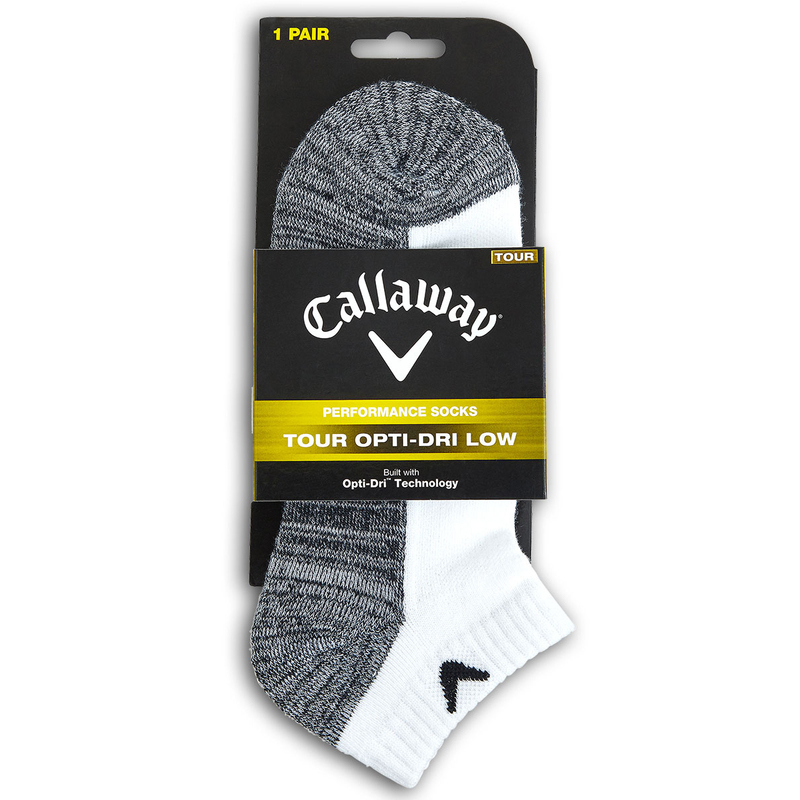 The Tour Opti-Dri socks are perfect for playing this season. 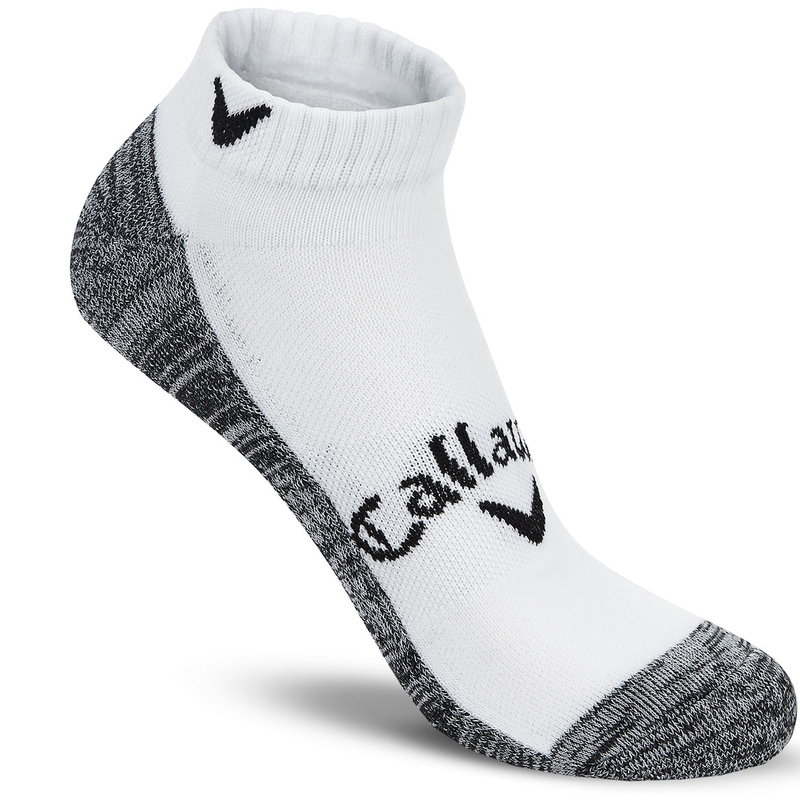 Callaway Golf have designed these socks to ensure the best fit and comfort which is critical whilst playing golf, with Opti-Dri technology which removes moisture away from the foot to ensure fast drying. Plus Opti-Vent fabrics allow maximum breathability, with an anti-microbial treatment that reduces odour. The socks have an left and righted aysmmetric fit, and have Opti-Stretch to ensure added movement. 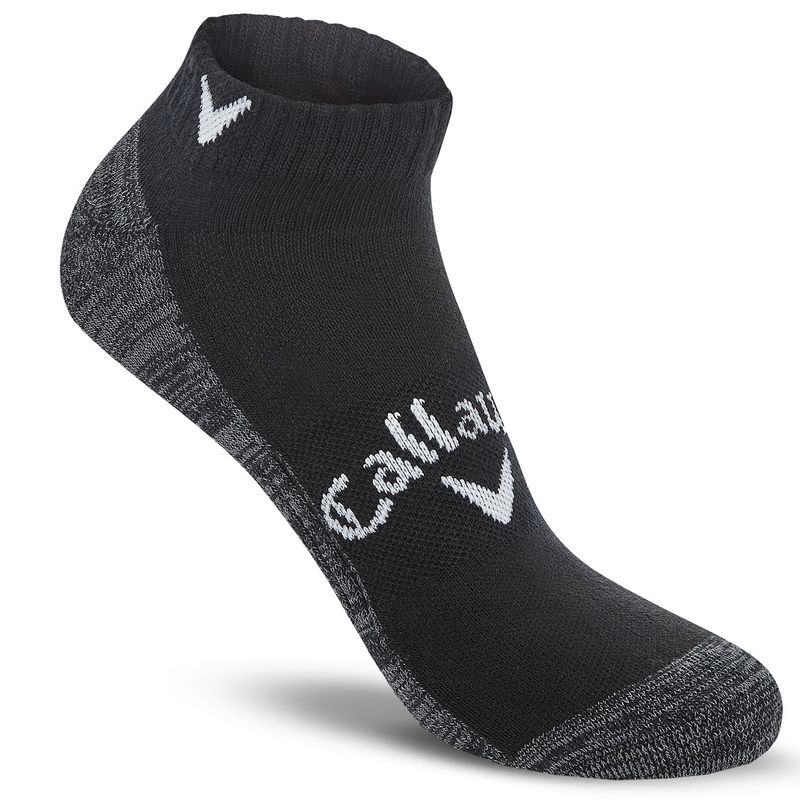 Finally the socks have 360 arch support, are cushioned, plus have an engineered heel for advanced comfort.